Do you feel left behind in this world surrounded by technology? Qriyo to your rescue. 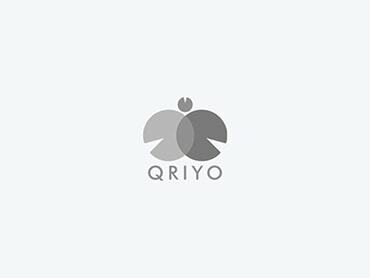 Now learn how to use technology with Qriyo verified Gurus.